In a broken world it can be difficult to rejoice in thanksgiving especially in the presence of injustice. We all witness injustice at some level. It is the byproduct of a broken humanity. We all experience injustice at some level in this world as part of the human experience. It is really unavoidable. 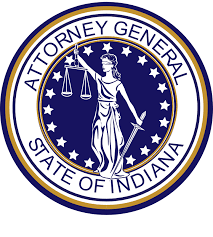 To certain populations, the reality of injustice can be much more evident. Personally I have been burdened by this reality. I have developed a thirst for justice and to see those who have been oppressed restored and empowered. Additionally, I hope for the oppressors to be exposed and humbled. Before the Lord I have wrestled between the balance of mercy and justice. Why are those who are trusted to defend the “weak”, vulnerable, and voiceless given the authority to oppress them further? This was a question I could not get off my mind. I had this once righteous anger that was turning into a bitter seed within me. I took these concerns to the only One I knew to hold any real answers and power to address the troubles in my heart. As I prayed, I was guided to the book of Habakkuk. This book reveals Habakkuk’s personal struggle with injustice. It is an account of his complaint and God’s response. Throughout the book he petitions God in prayer and pours out his heart filled with concerns for those who are being oppressed. He complains about the unrelenting, un-checked authority that had been given to those who were cruel and without regard for human life. He knew God was good. He knew God was powerful and had the final authority. He knew that God was able to intervene and destroy the injustice that was taking place with just a word. Yet, it seemed God remained silent and disengaged. It seemed God had turned His face from those who needed His hand. It seemed God was too tolerant with these “wicked people”. Rather than take matters into his own hands or giving way to despair, Habakkuk positioned his heart toward seeking understanding. After praying and seeking, Habakkuk waited. He knew God would answer his complaint. He waited expectantly for the answer. When God answered Habakkuk, the answer he received was not the one he wanted. As a result, he fell from his place of accusation and appeal onto his knees of humility and surrender. 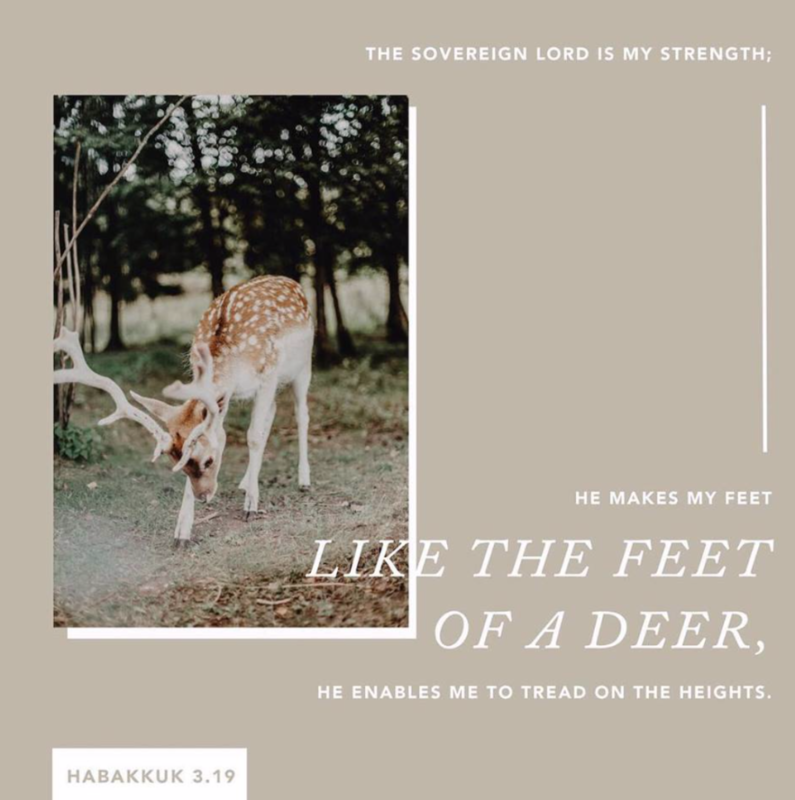 Habakkuk ended with these powerful words of worship: “The Sovereign Lord is my strength; he makes my feet like the feet of a deer, he enables me to tread on the heights”. When I read this translation, I envision a deer high up on the side of a rocky cliff, overlooking the valley. From this view the deer can see the whole picture; whereas when she was in the valley she could only see the rocky cliffs on all sides and the narrow path in front of her. In that dark place she was easily distracted by the reality of the situation and the dangers surrounding her. Once she chased the sunset up the side of the rocky cliff, she was able to see where she was going – what laid ahead. She was able to see the refreshing stream of water and the fields of wheat for grazing. From the higher perspective she was able to go back into the valley with hope, vision, and clarity. Trusting that the valley will not last forever and what she once had seen from a lower perspective was no longer the same after bringing the higher perspective with her. Her surroundings didn’t change, the overall situation didn’t change, but the way she saw them did. I believe this is why Habakkuk uses the analogy of the deer. It seems that he had realized that he was being lifted above his current reality and empowered to climb to a higher position and see from a new perspective. The Lord was his strength that enabled him to climb to that higher place and to walk through the challenges ahead. He was empowered and humbled to know that even though he had seen suffering and endured the pain of injustice for a time, there was purpose in it. There was a greater cause and there was a promise of freedom and justice ahead. 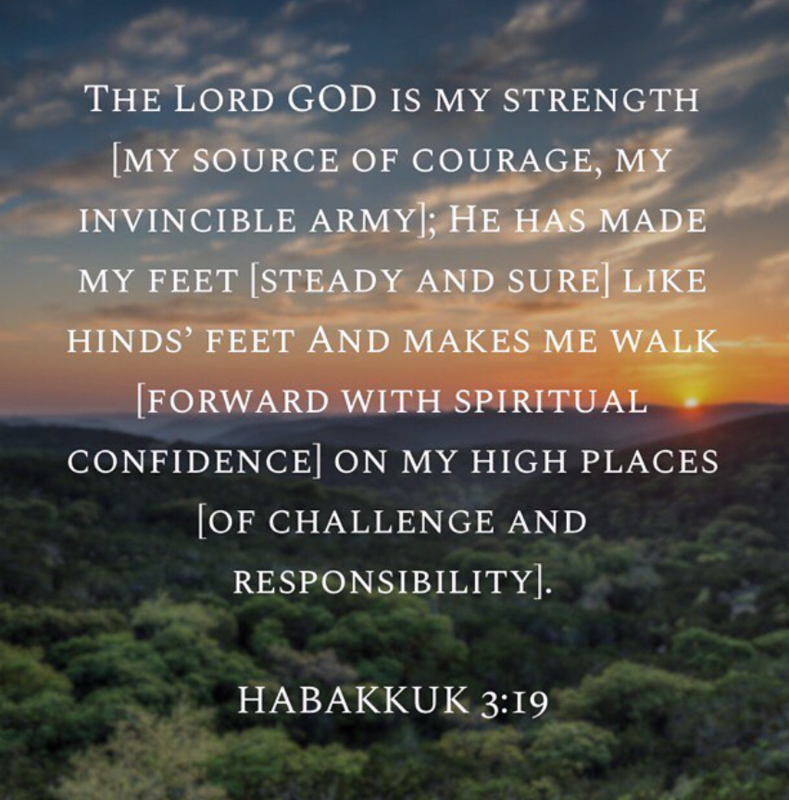 The amplified version says “… He has made my feet steady and sure… and makes me walk forward in spiritual confidence on my high places of challenge and responsibility.” Sometimes our challenge and responsibility are to simply walk in obedience and surrender. Surrendering our preferred outcome to a problem or injustice, entering into the “glory of His suffering” (1 Peter 4:1-2), and trusting that our God is good and desires our obedience to Him, is all that He wants. Sometimes action looks like taking a stand, or speaking out, or making waves – seeing results. We want to use our talents and feel the abundance of thanksgiving within us as we observe the fruits of our labor. Other times obedience is laying it down and trusting His plan and His purpose. This means trusting and choosing thanksgiving without feeling the joy of experiencing or seeing the final outcome. Sometimes God uses us to make changes and other times we change the world by simply giving it back to the Maker. This Thanksgiving season I am choosing to bring the higher perspective of thanksgiving into the valley of injustice and trust that God will be faithful. He will work all things together for good, as I walk in faith and obedience toward the promises ahead. Laci is first and foremost a passionate lover of Jesus. She is a mother of two, future wife and Survivor Consultant for Ascent 121 and other agencies through White Stone Project. 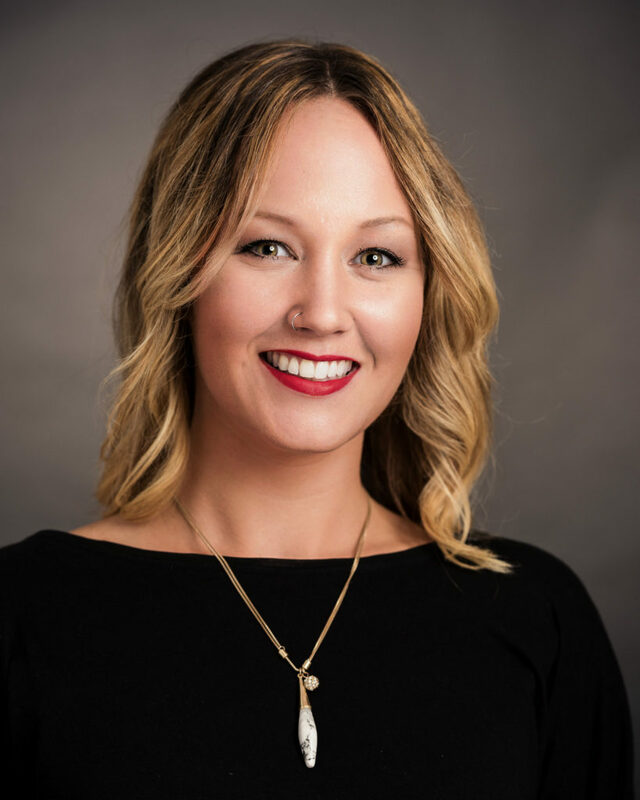 Laci is currently furthering her education in social work, specializing in sexual trauma. 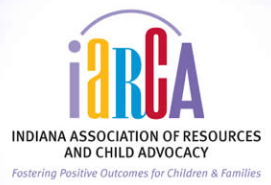 She has dreams to use that degree to help children, teens and adults heal from trauma through the creative and performing arts.